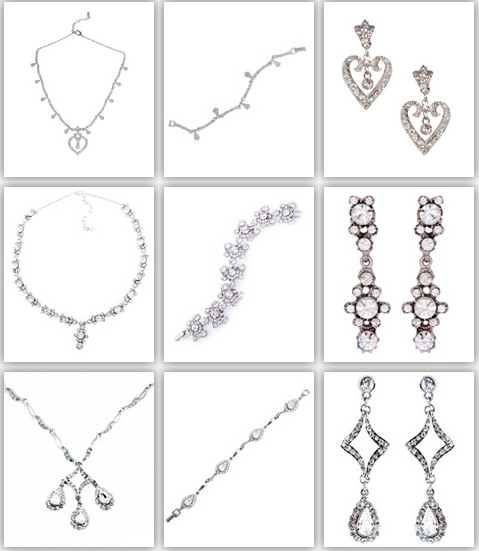 Welcome to the second set to the Alfred Angelo Disney Fairy Tale Wedding jewelry collection! Today I will be sharing with you Cinderella and Princess Jasmine! If you missed part one of the series, make sure you take a look! This might be my favorite set! 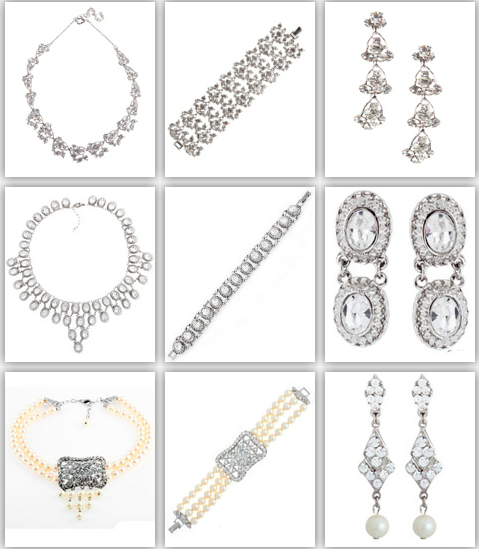 I really want the earrings on the top and bottom right, and the necklace in the top left corner! I hope you all are having a fantastic week! It's certainly been a busy one for me. I can't believe it's only Wednesday! Summer classes start next week :( Thankfully it's only two classes for a little bit of the day. Don't worry, I'll still be posting regularly! If you like Disney, then you definitely need to subscribe to The Disney Den now!